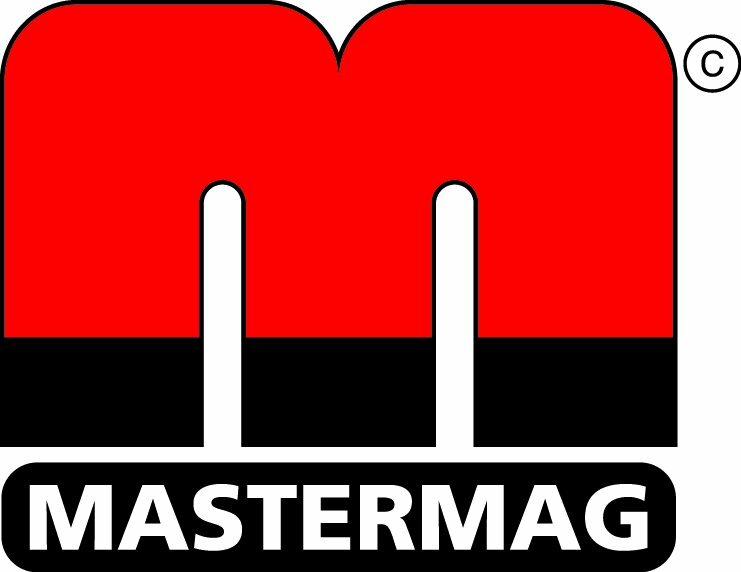 A brand New Year welcomes in a brand new sponsor to MEI Conferences, UK company Master Magnets, who is providing support for Physical Separation '19 in June. 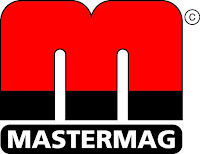 Master Magnets was founded in 1978, and in 2003 acquired Integrated Recycling Systems, and in 2005 Metal Detection. The acquisitions resulted in Master Magnets enhancing its services, product range and capabilities to include a full range of separation, size reduction, feeding and metal detection equipment. Recently (MEI Online) the company manufactured a Magnetic Disc Separator for use in the processing of coltan (a combination of columbite and tantalite) in Nigeria. The magnetic separator is used in a process to primarily extract tantalum, a key metal in the manufacture of batteries for electric cars, mobile phones and other electronic products. Deposits of coltan have been mined in Central Africa for several decades. 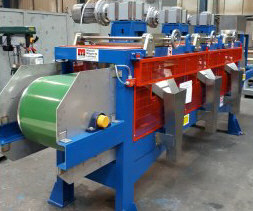 The Magnetic Disc Separator enables the separation of different minerals with varying levels of magnetic susceptibility. Concentrated fractions of minerals are collected and then further processed. We will no doubt hear much more of this, and other magnetic separators, at the conference in Falmouth, as early registrations have already been received from well known magnetic separator company Eriez Europe. Master Magnets joins other current sponsors Outotec, Holman-Wilfley, Steinert, TOMRA Sorting Solutions, Hudbay Minerals (more on this company in a later posting) and industry advocate CEEC and media partner International Mining. There is a final call for abstracts for the conference, and to Computational Modelling '19 which precedes it. Abstracts should be submitted by the end of this month. The latest updates on both conferences can be found at #PhysicalSeparation19 and #ComputationalModelling 19. Good to note that new companies are joining to support. MASTER MAGNets process is most welcome for the recovery of metals from electronic waste.I hope some data on some of their applications in the field get highlighted. Many Times I think of a "stupid idea" Just as we coat sulphide minerals with xanthate to make them hydrophobic, why no material scientist comes out with something to selectively coat wanted or not wanted minerals and make them selectively magnetic so that we can use magnetic separators just as we practice flotation? Wish you good going in the forthcoming Event. I have a feeling that work has been reported on coating non-magnetics to make them amenable to magnetic separation, maybe someone could enlighten us on this? Also nonmagnetic iron oxides can be roasted in a weakly reducing atmosphere to produce magnetite. Yes, lot of good work done on reduction roasting in India also and published. But we need energy for this. My idea of surface coating was "kite flying"
Love hearing that Master Mags is gonna be a part of this great conference! Been following them for a while. Love learning about the magnetic separation industry and how these companies play a big role in progressing the field.